Killer Instinct’s bruising brawler enters the Death Battle ring. After being banned from boxing for cheating, Combo entered the Ultratech tournament to reclaim his fame. He had developed a unique fighting style that incorporates kicks into boxing, thus earning him the name “Combo”. T.J. Combo unleashes devastating attacks to bash his opponents into submission. 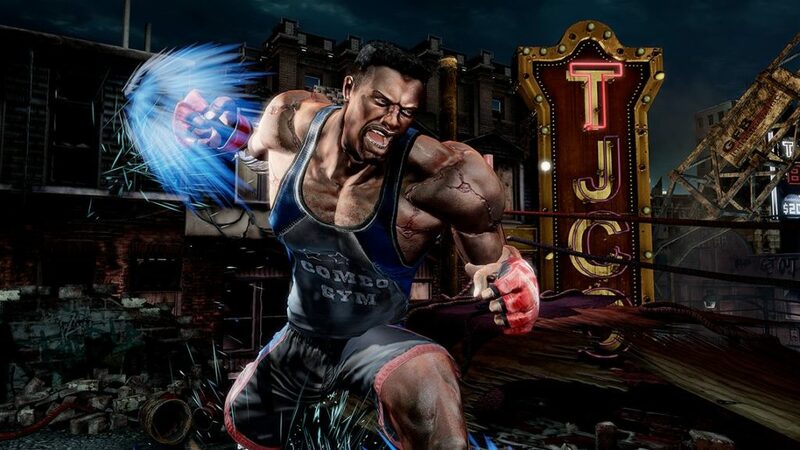 Will this aid him in his bout with ex-heavyweight champ, Balrog from Street Fighter? !